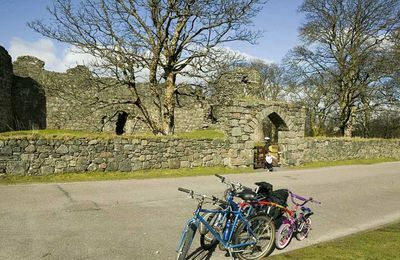 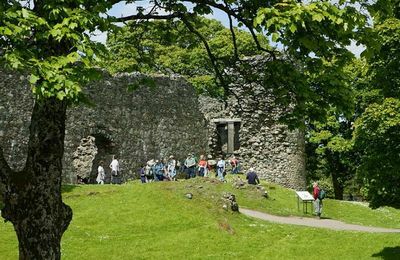 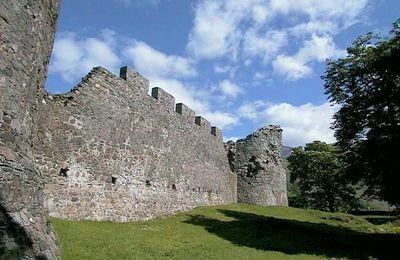 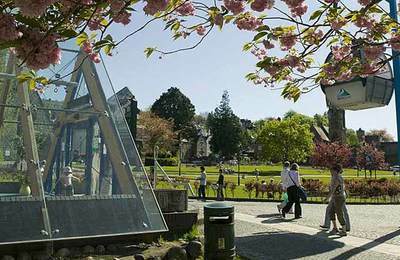 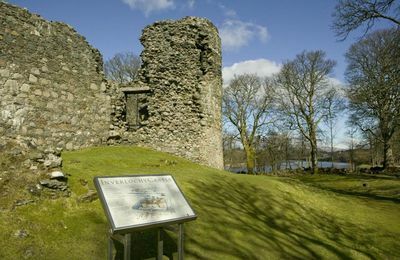 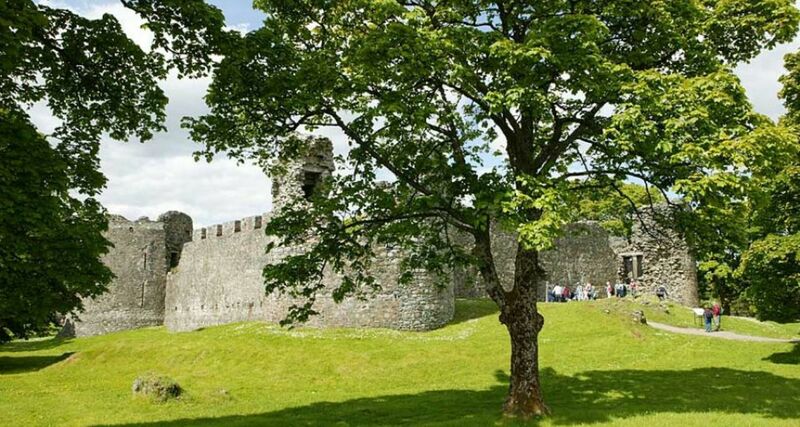 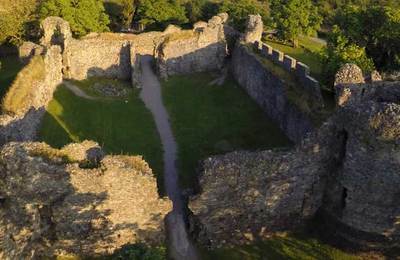 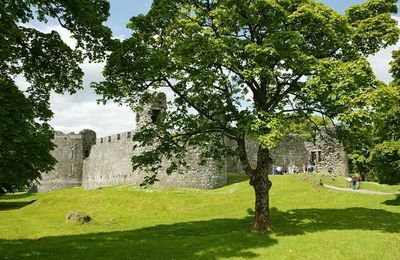 Lochyside Fort William is located between Fort Willam centre and Caol village. 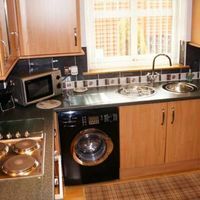 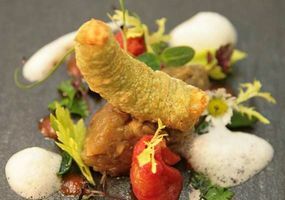 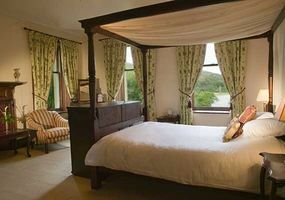 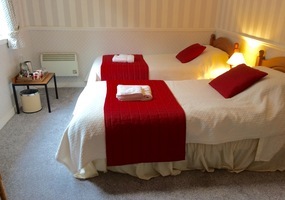 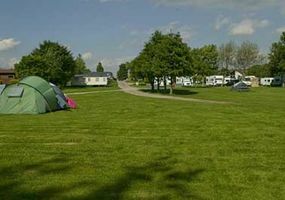 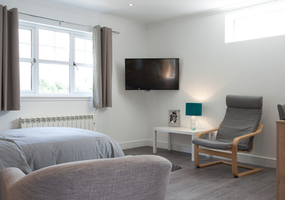 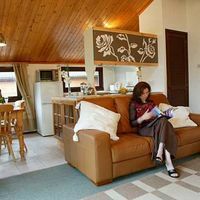 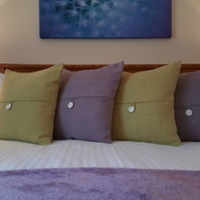 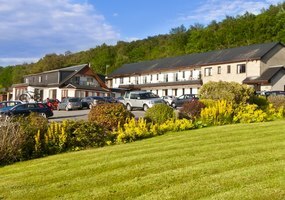 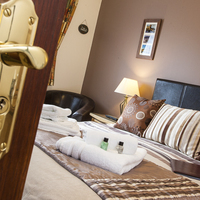 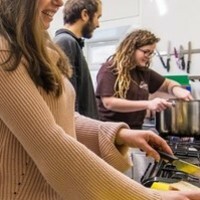 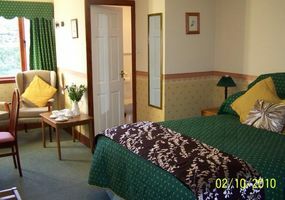 There are a number of bed and breakfast and self catering places. 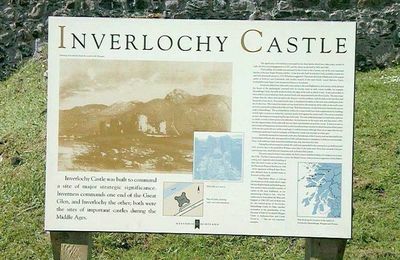 Lochyside in Fort William is a small community between Fort William town centre and the village of Caol. 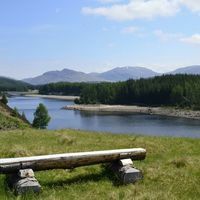 The River Lochy flows from the Great Glen, past Lochyside on its way to the sea. 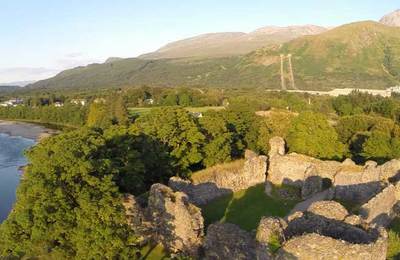 There's a fantastic view of Old Inverlochy Castle from Lochyside, with Ben Nevis dominating the skyline. 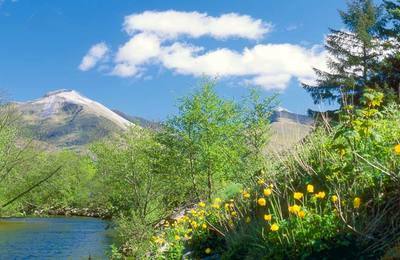 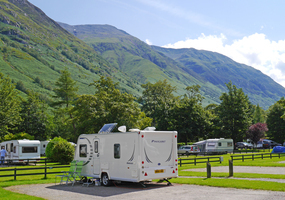 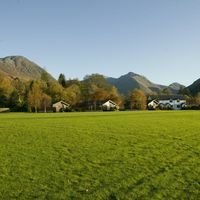 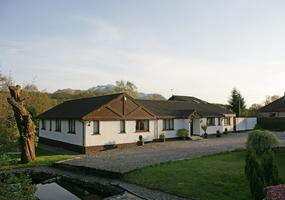 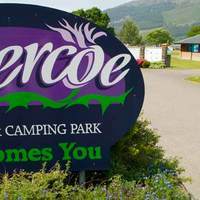 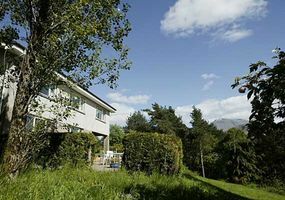 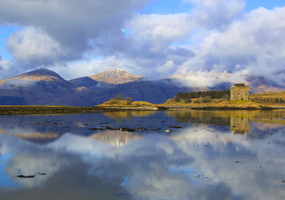 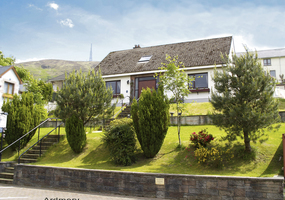 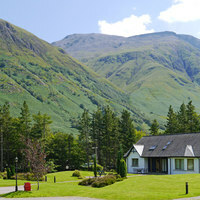 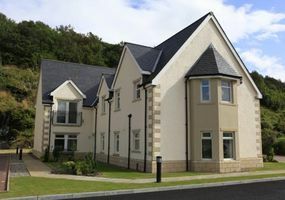 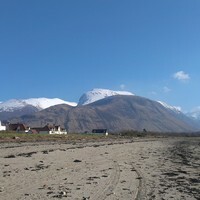 Most residential properties in Lochside enjoy good views of Ben Nevis and looking into Glen Nevis. 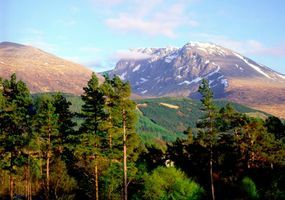 The afternoon and evening light regularly provides a spectacular scene as the mountains are bathed in soft sunshine or dramatic shafts of light in changing weather. 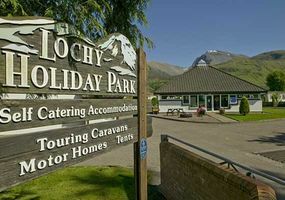 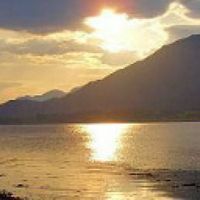 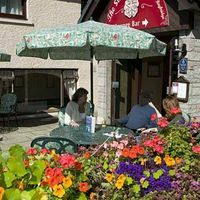 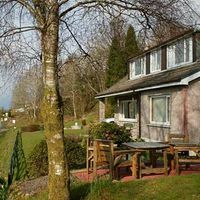 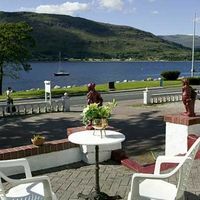 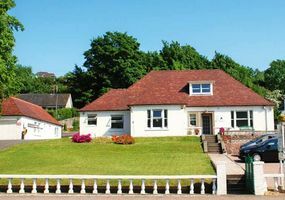 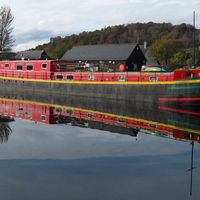 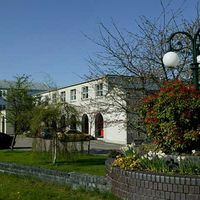 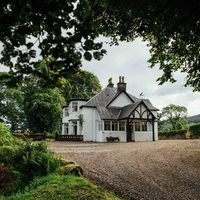 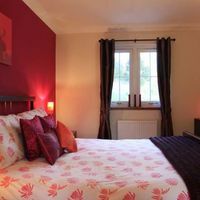 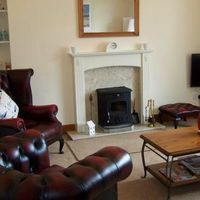 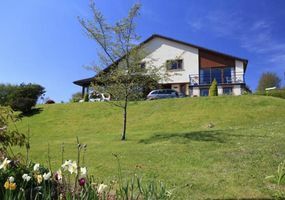 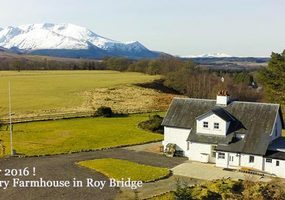 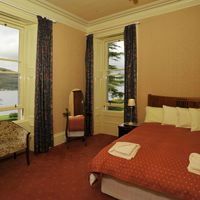 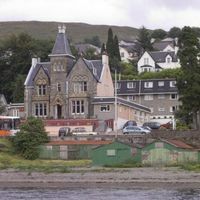 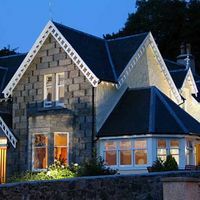 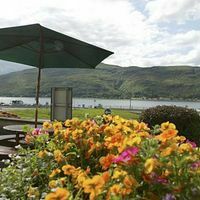 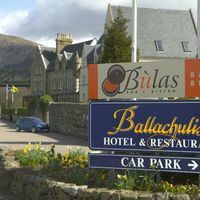 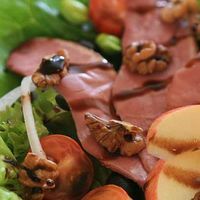 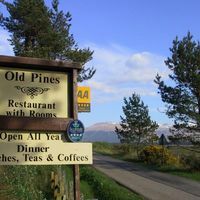 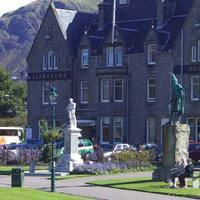 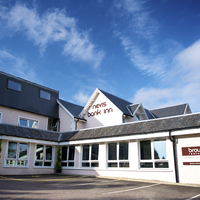 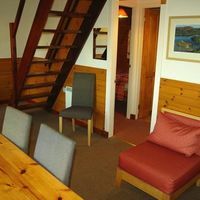 One of Fort William's 4-star bed and breakfasts - Rustic View Guesthouse - is located in Lochyside - you won't be disappointed! 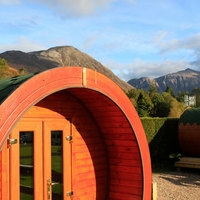 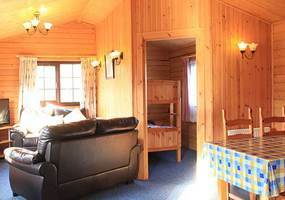 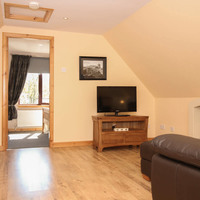 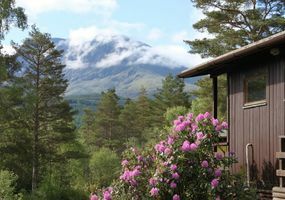 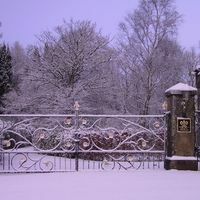 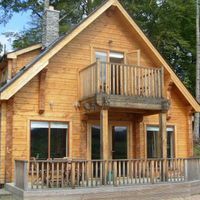 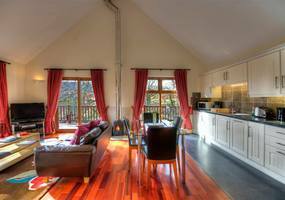 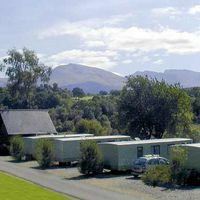 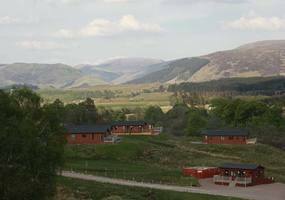 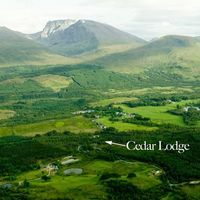 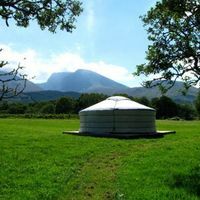 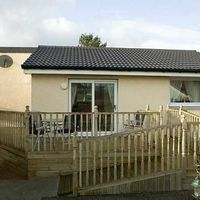 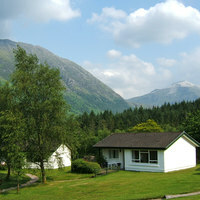 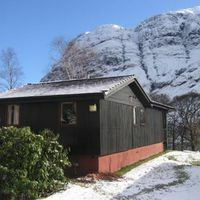 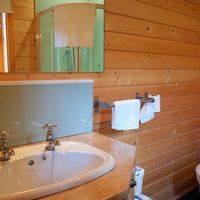 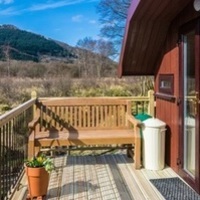 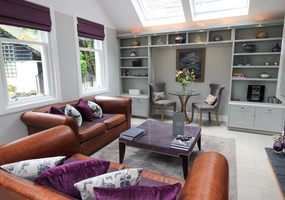 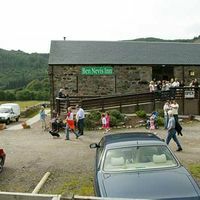 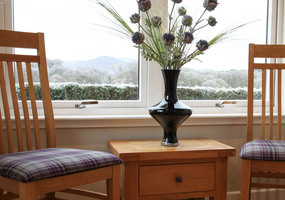 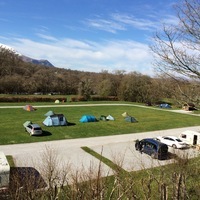 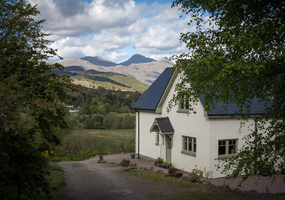 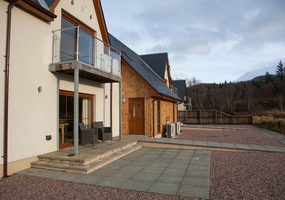 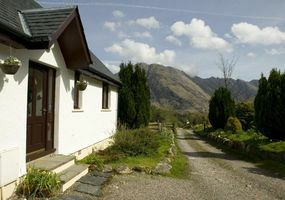 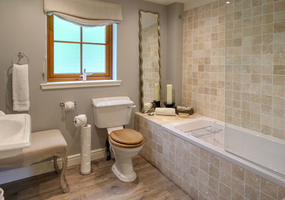 So too, are Ben Nevis Cottage and Lodges - two good self catering options to consider. 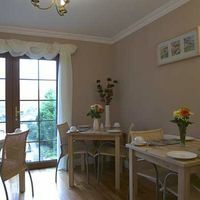 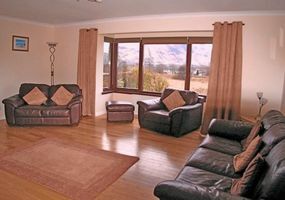 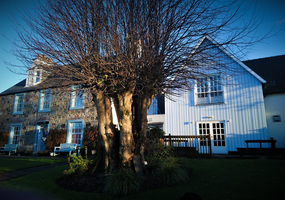 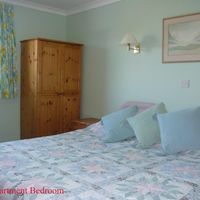 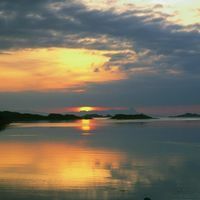 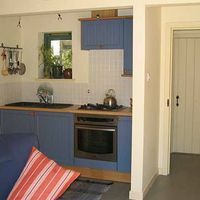 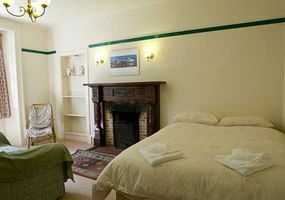 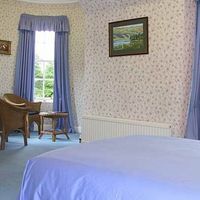 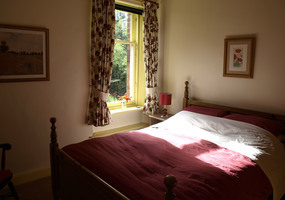 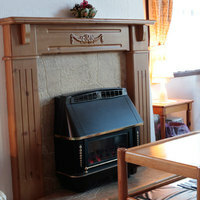 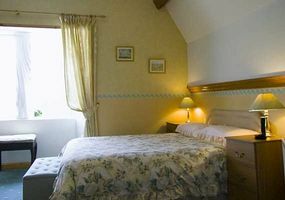 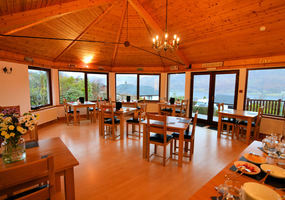 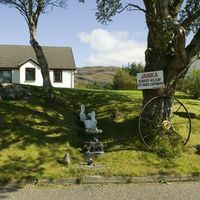 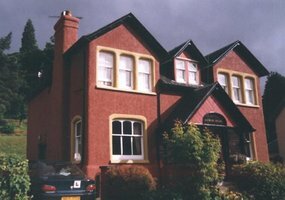 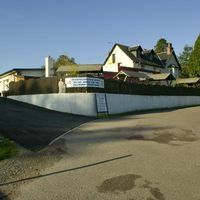 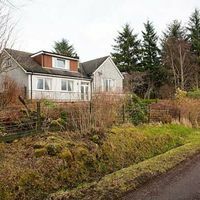 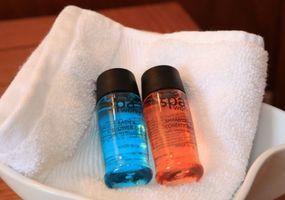 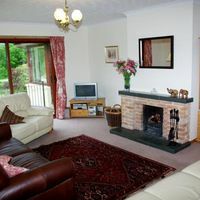 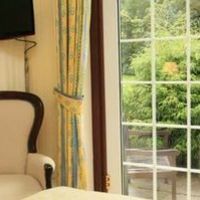 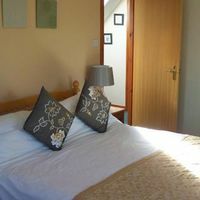 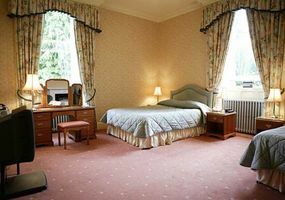 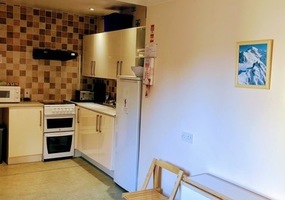 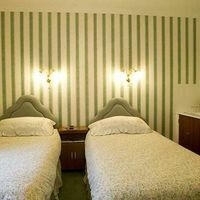 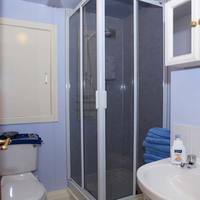 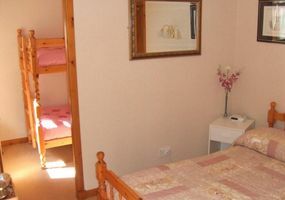 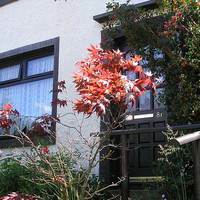 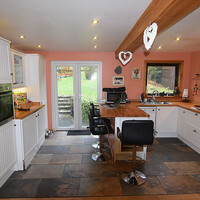 Nearby is Lochan Cottage Guest House. 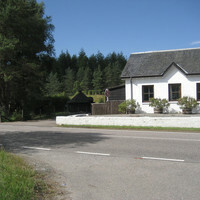 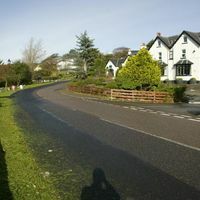 The Great Glen Way Walk takes you past Lochyside on the way to Corpach, before joining the Canal Path. 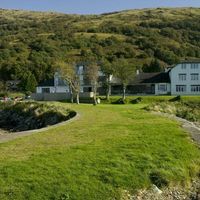 a ruin, not to be confused with the 5 star hotel.